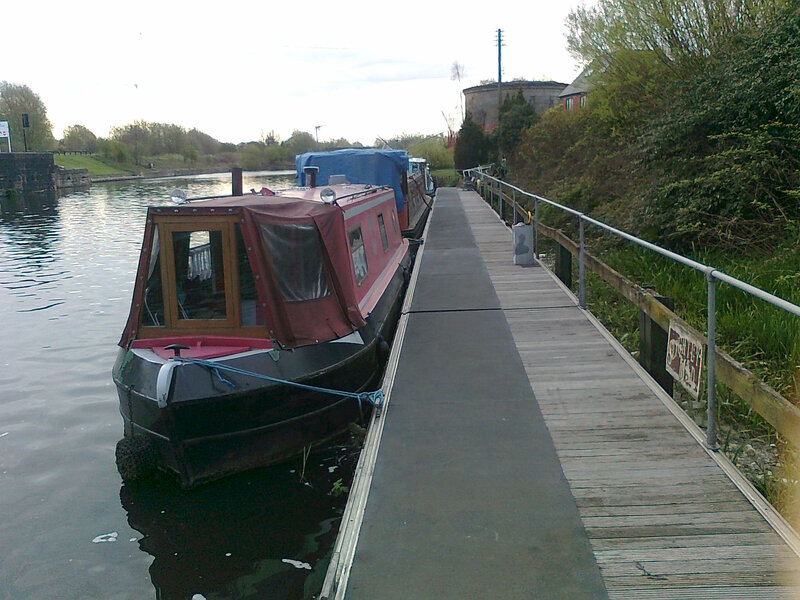 Knostrop Moorings are located to the south east of Leeds on the Aire and Calder Navigation providing superb access to the City. 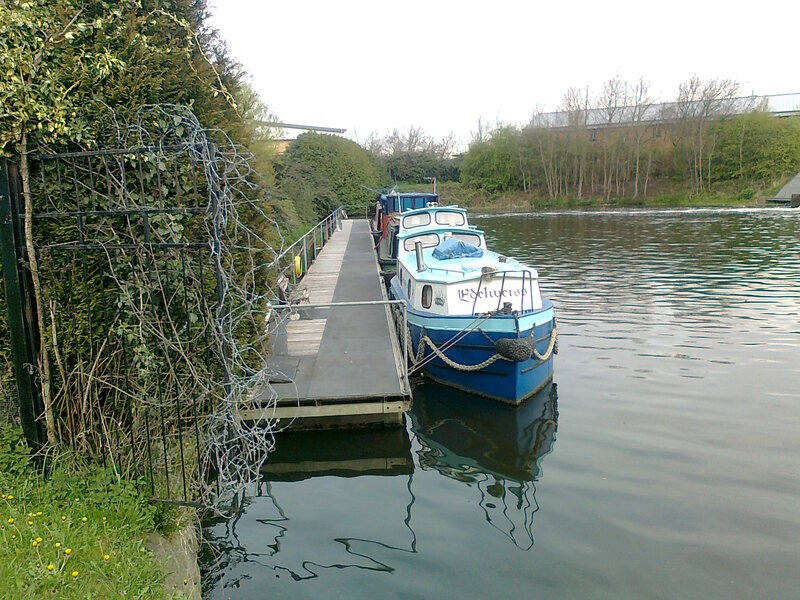 This site is directly below Knostrop Lock and provides space for up to 3 boats on rise and fall pontoons. Entry to the site is from the access road, off the A61 at the junction of Thwaite Gate and Pontefract Road, next to the Skoda garage. Leeds is approximately two miles away. The water point is for the use of berth holders only. The car park is for the use of all customers. Mooring cleats may be shared with the neighbouring boat to best manage the water space. 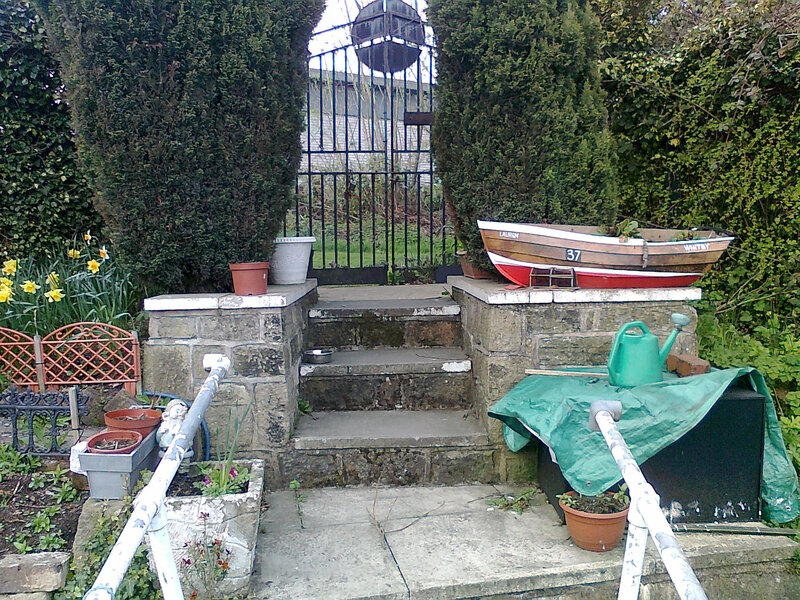 Access to the moorings is along a dirt pathway from the car park, through a secured gated and down flagged steps onto a rise and fall pontoon fitted with a strip of anti-slip. The gate requires a standard CRT key available from the Fearns Wharf office, and selected waterside outlets, at a cost of £7 per key. All customer items must be stored upon the boat and not the pontoon. A by-wash and storm drain enter into the basin opposite the mooring site. 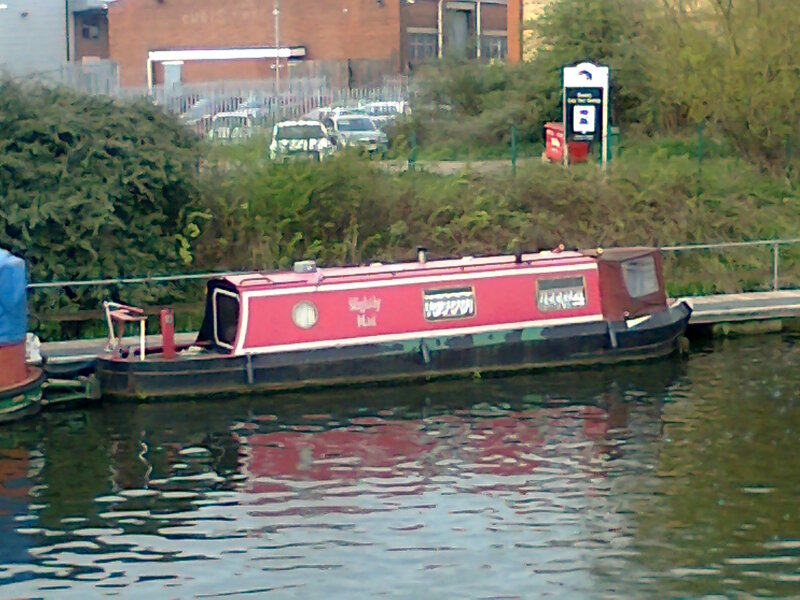 As the site is fenced, we ask that all viewings are made from behind this or from the lock area opposite. A closer look at the available berth can be arranged by contacting the Moorings Manager.